Rahr 2 Row is a great base malt in any recipe. .Lovibond: 1.7°–2.0°L. Rahr is a great base malt in any recipe. 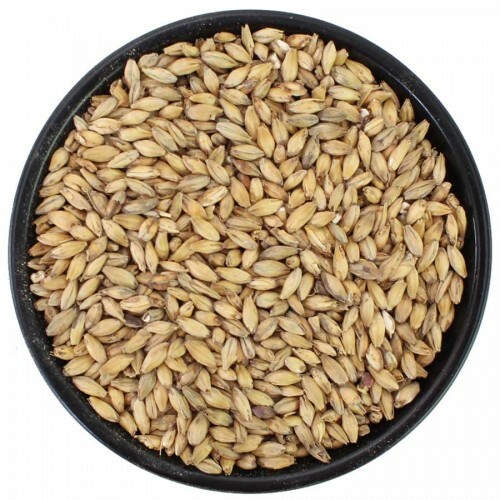 The mild malty flavor and low price make this malt a favorite among commercial craft brewers. Use up to 100% of the total grist bill.